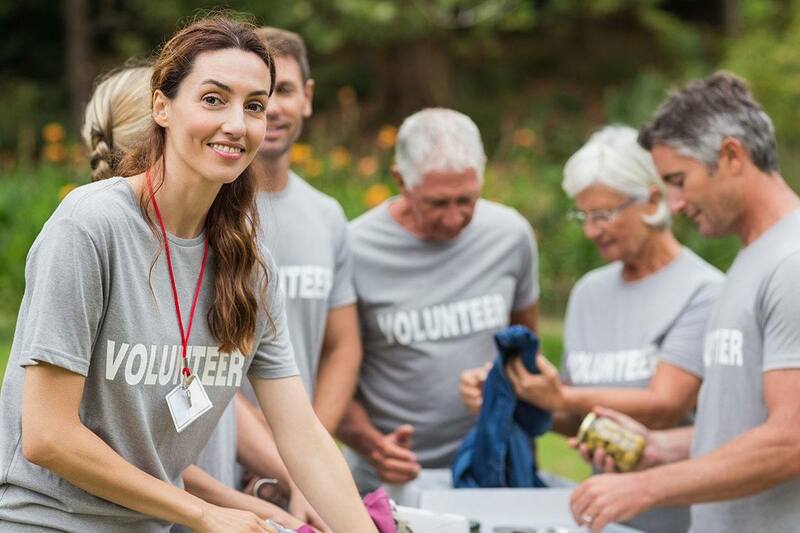 If you’re looking for a way to try out your new nursing skills, better your career, and help others at the same time, volunteering might be just what you’re looking for. In a recent report by the Corporation for National and Community Service, around 1 in every 4 American citizens volunteers in some way. That’s a lot of volunteer work hours, but the need for helpers continues to grow-especially teenage and 20-something volunteers, whose participation continues to fall behind older demographics. And with one in six Americans in poverty, there’s always work to be done. But by volunteering, not only do you help make a desperately needed difference, you also pave the way to making yourself a better nurse and building a better career. Resume building is one benefit of getting involved. Not only does volunteering give you the opportunity to add experience to a resume, but it also gives you a chance to showcase who you are and what you care about. Volunteering also allows nurses to develop vital Leadership skills. Keith Carlson (BSN, RN, NC-BC) recently wrote on Nurse.com that “Nurses often like to take charge and get things done, and many organizations will welcome a nurse with open arms. Gaining experience in leadership, delegation, organizational development or supervision is a skill set that is directly applicable to nursing.” In other words, the skills you learn in a low pressure setting such as volunteering can later be put to use in the high pressure setting of health care and emergency medicine. Offering your skills for free also gives you the chance to explore your career options without a long term commitment. A few hours of volunteering may be all it takes for you to discover that you’re much more at home in a school nurse setting than a hospital setting, or that a senior care nursing home environment provides just what you’re looking for in a job. And of course, volunteering is also an excellent opportunity for networking-meeting other professionals you wouldn’t have met otherwise. Interested? You can find opportunities near you through services such as One Nurse At A Time. Nursetogether.com also provides a good list of opportunities. Or if you’d like to help out a little further from home, EveryNurse.org provides some good starting points. There’s a lot of work out there-both in and out of hospital settings-but if there’s one thing we know about nurses, it’s that you’re more than capable of getting the job done. If you’d like information pursuing a career in Nursing, contact us here to learn more about one of our many Unitek College nursing programs.